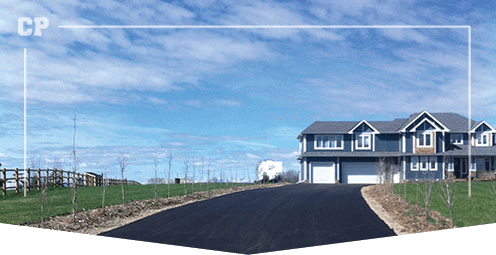 Looking for a Paving Company Calgary? 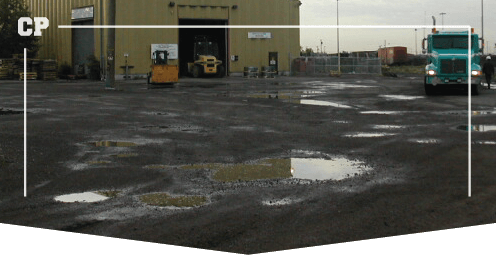 When you pave with Calgary Paving, you have the piece of mind that this company will remember your job and give you exceptional customer service. 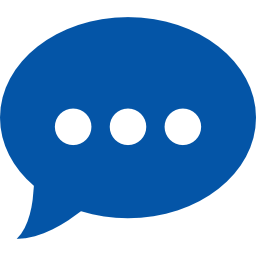 It is rare that our customers ever call us because our paving standards are very high. Not only do we deliver exceptional service but we are affordable. 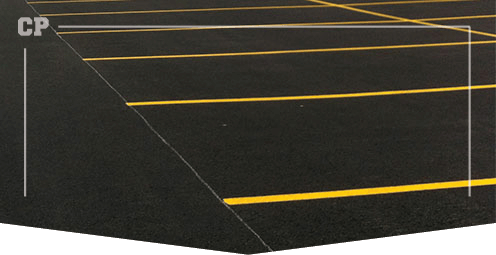 Our paving services ensure your asphalt space is both functional, safe, and of high quality.